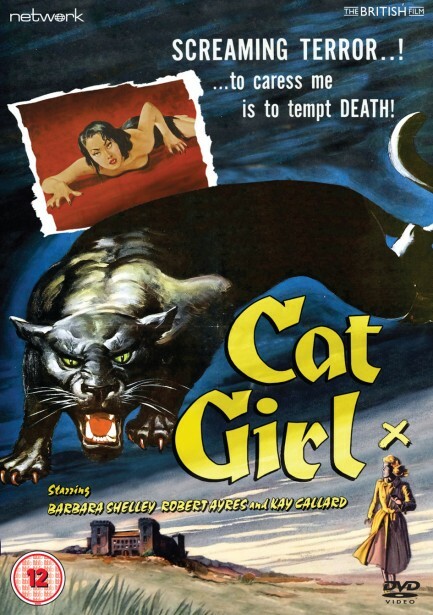 Updating Val Lewton's classic Cat People, this supernatural chiller stars scream queen Barbara Shelley as Leonora, a beautiful girl obsessed by the idea that she is heir to an ancestral curse causing her to develop the ferocious, predatory instincts of a leopard. 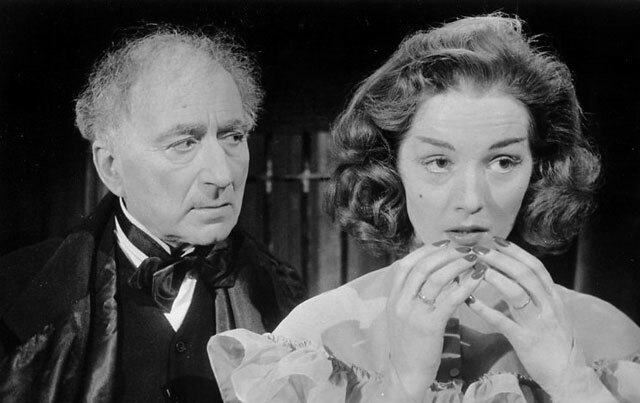 Directed by Upstairs, Downstairs' Alfred Shaughnessy and an early showcase for Shelley's smouldering talent, Cat Girl is presented here in a brand-new transfer from the original film elements in its as-exhibited theatrical aspect ratio. 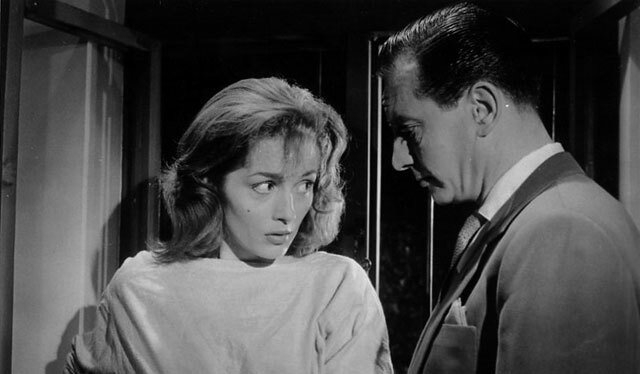 As much a drama of human relationships and mental conflict as supernatural horror, Cat Girl tells the story of the battle for Leonora's sanity by her psychiatrist, Dr Brian Marlowe, with whom – prior to his present marriage – she was in love. Convinced that Leonora's condition is merely a manifestation of anger and jealousy toward her unfaithful husband, he urges her to enter a sanitarium; but can Leonora hope to escape the curse that has afflicted generations of her family?